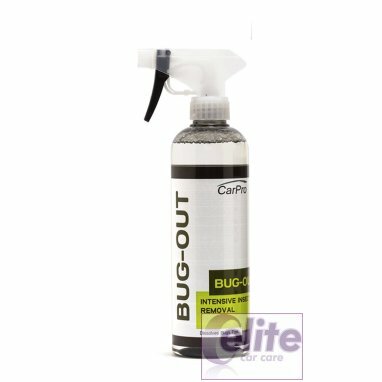 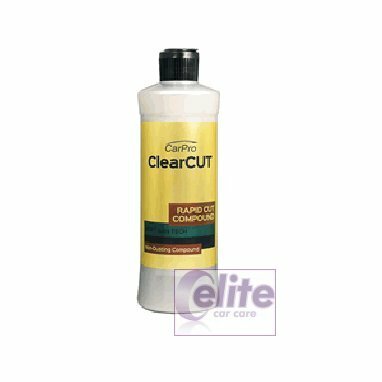 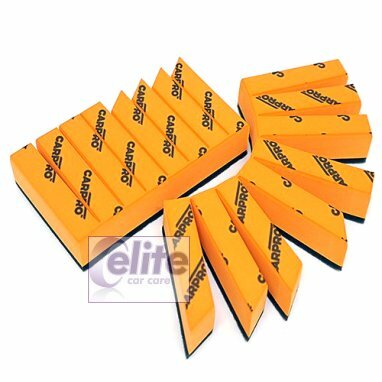 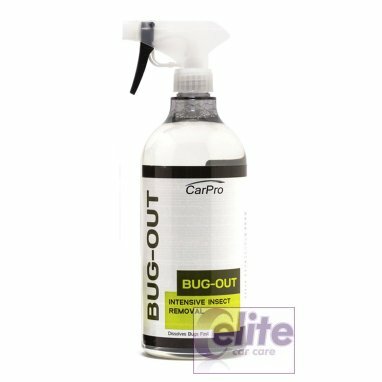 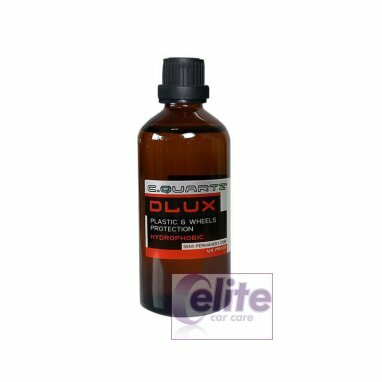 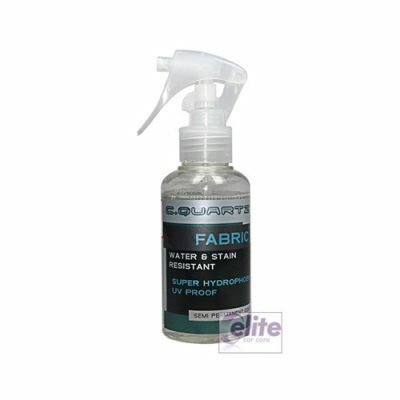 CarPro – Cquartz was established in 2009 by people who love their cars with a mission to make exceptional detailing products available to enthusiasts. 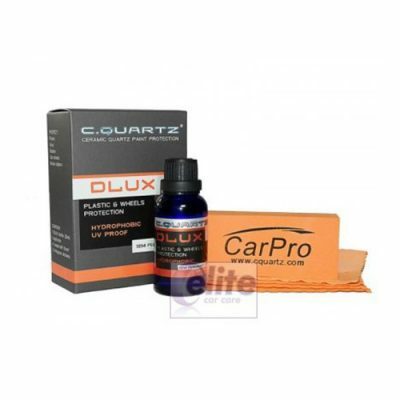 Their vision and advanced technology brought coatings like CQuartz to the market. 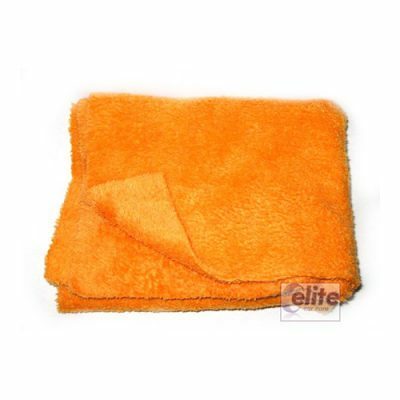 At the time they were still unknown to the Western Hemisphere. 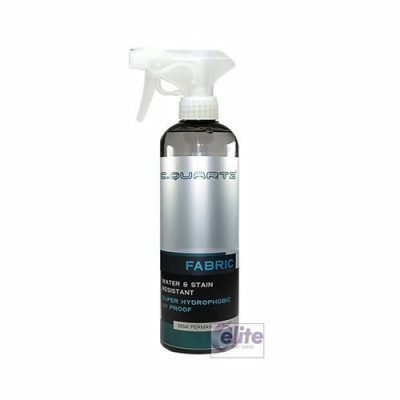 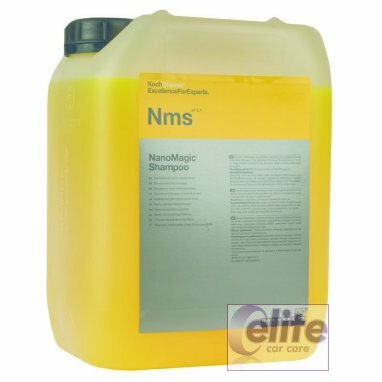 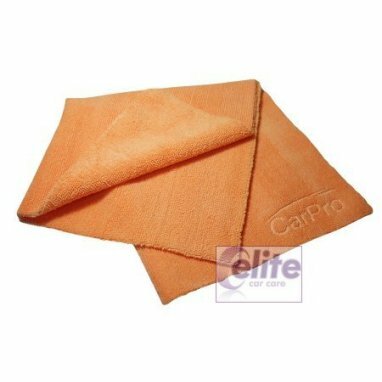 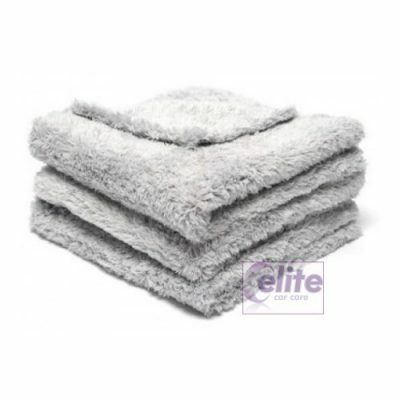 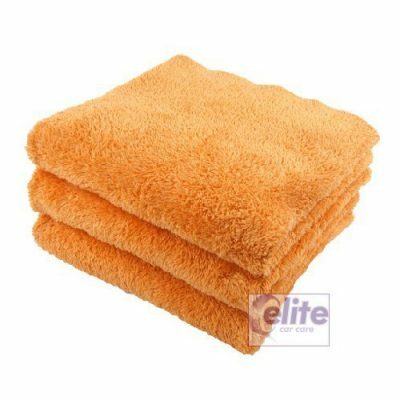 CarPro was the original creator of Nanotechnology car detailing products. 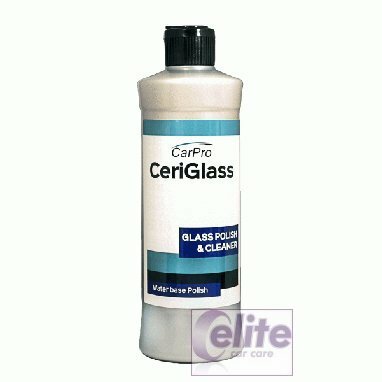 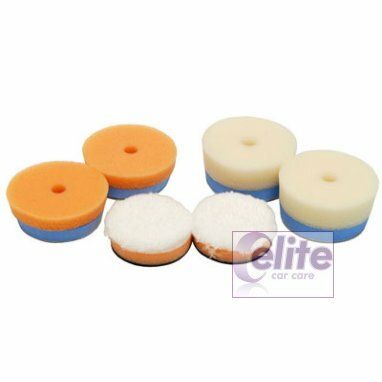 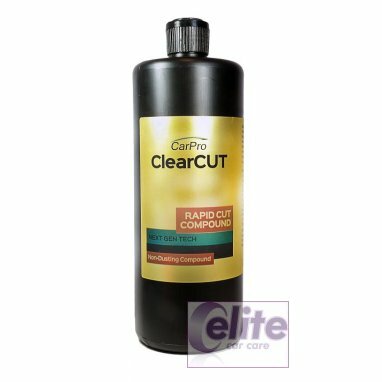 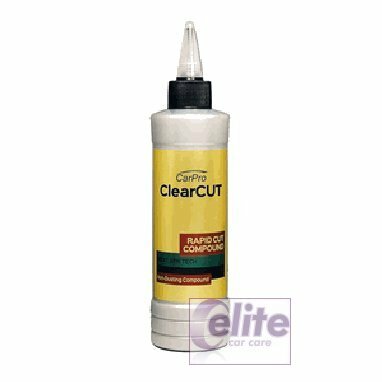 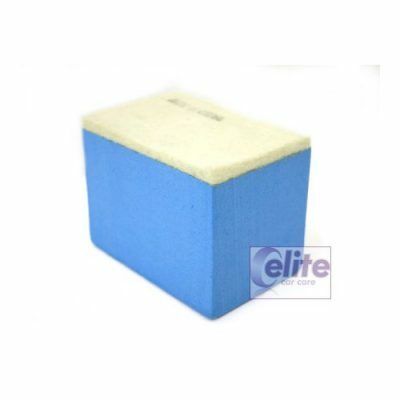 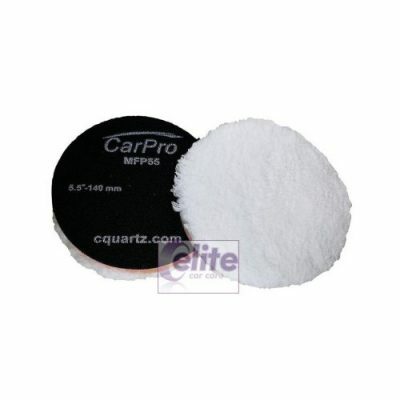 Carpro – Cquartz continues to bring new professional car detailing products and fresh ideas to the masses. 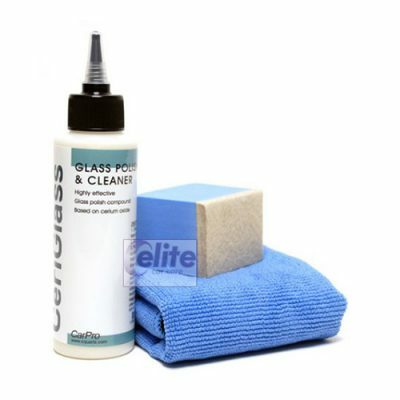 From interior coatings and cleaners to our most well-known ceramic paint coating, CQuartz. 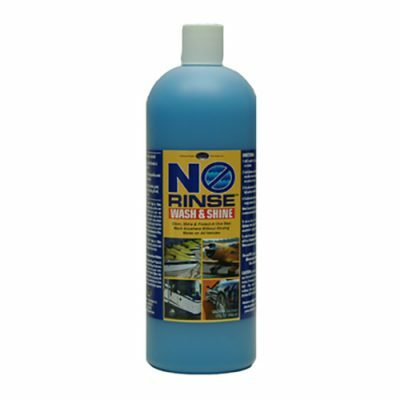 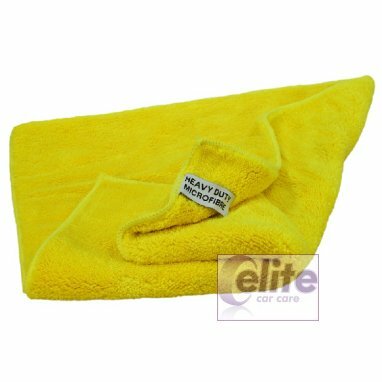 They have something for every car care need. 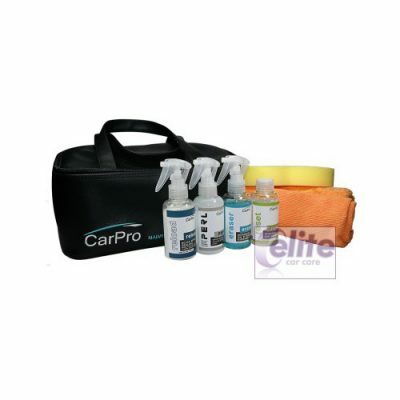 Your car deserves the ultimate protection and they offer the products that deliver professional results. 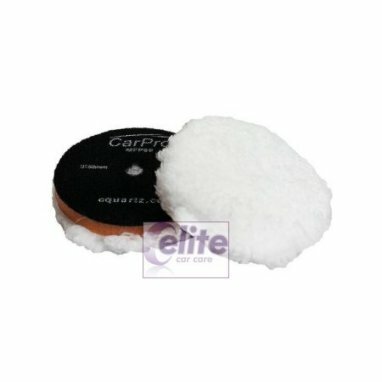 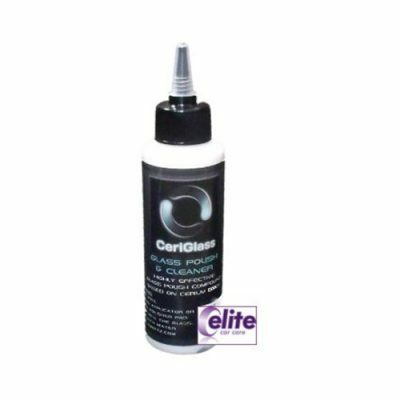 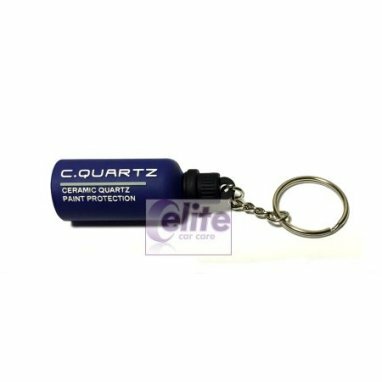 As UK distributors for CarPro – Cquartz detailing products, we hold large amounts of stock on site and available for immediate dispatch. 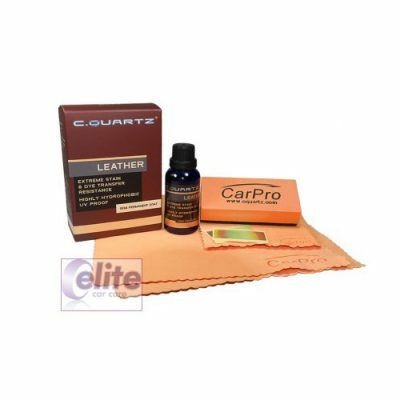 If you require and further help or advice regarding any CarPro – Cquartz products please call on 01628 671213 and one of our team will be happy to help!